Jolteon is both common and powerful making him one of the popular pokemon to run into in Gym Battles. Many believe that all of the Eevee Evolutions are overpowered (Particularly Vaporeon) especially given how common Eevee is. This is likely due to speed being less of a parameter in Pokemon Go! I have seen quite a few Jolteons at gyms in my local area. In particular a group of Instinct players near me has seemed to make Jolteons their team mascot. I think this works well for them because Jolteon works well in battles against Vaporeon who is otherwise the more powerful and preferred pokemon. The Instinct group near me seems to use this uniqueness to their advantage to take down otherwise very imposing gyms. That said no Pokemon is unbeatable and the trick with beating powerful Pokemon is to find the right Type against them. General rule with Electric Pokemon is you want Ground Moves. 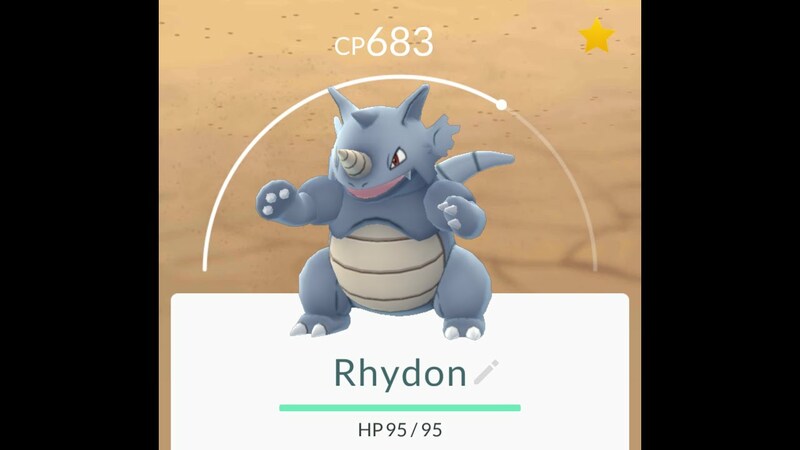 Rhydon is a very strong glass cannon type of Pokemon that is very good at bulldozing through certain types of Pokemon. It has very high CP potential and is fairly common. This is the number one choice from a mathematical stand point is very practical due to its popularity. It does have defensive weakeness that make it a poor choice to hold gyms. The trick with Jolteon and all other Electric Pokemon is to use Ground Pokemon. Ground Pokemon have a high resistance to Electric attacks and also receive a x2 attack bonus. There are also a variety of Pokemon that are 2ndarily Ground or at least have ground attacks. This list includes a lot of Rock Pokemon a good pick here is Golem. Other Pokemon that have some advantages against Electric are Dragon Pokemon and Grass. These Pokemon have a added defense against electric but do not have an attack bonus against Electric Pokemon. These options are not nearly as effective as Ground Pokemon but should still get an edge. Even though Vaporeon has a type disadvantage against Jolteon I still have seen him used against him. The reason why Jolteon is generally weaker than Vaporeon is how the state of Speed was translated for the game. Fast Pokemon recieve a bonus to attack but it's not much. Jolteon is one of the fastest Pokemon in the game but so long as speed is used this way he will be at a relative disadvantage. 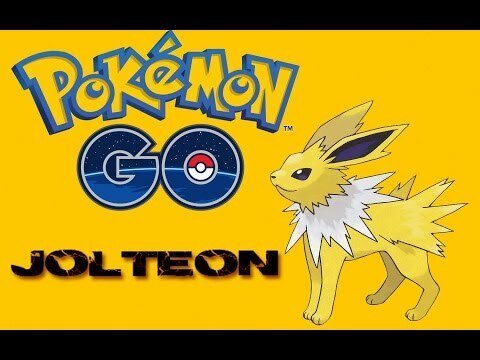 WOW check out with these fun Jolteon Products! Toylab is a member of the Amazon affiliate program and is thrilled to be able to offer a wide arrange of Pokemon shopping deals like there below. Need a birthday or a Christmas gift for a pokemon fan? Here are some Pokemon Toys that we highly recommend for kids or adults. These products come directly from Amazon so you get the best deal and the best shipping.